Google wants everything on the web to be travelling over a secure channel. That’s why in the future your Chrome browser will flag unencrypted websites as insecure, displaying a red “x” over a padlock in the URL bar. With this upcoming change in Chrome, Google makes it clear that the web of the future should all be encrypted, and all sites should be served over HTTPS, which is essentially a secure layer on top of the usual HTTP web protocol. 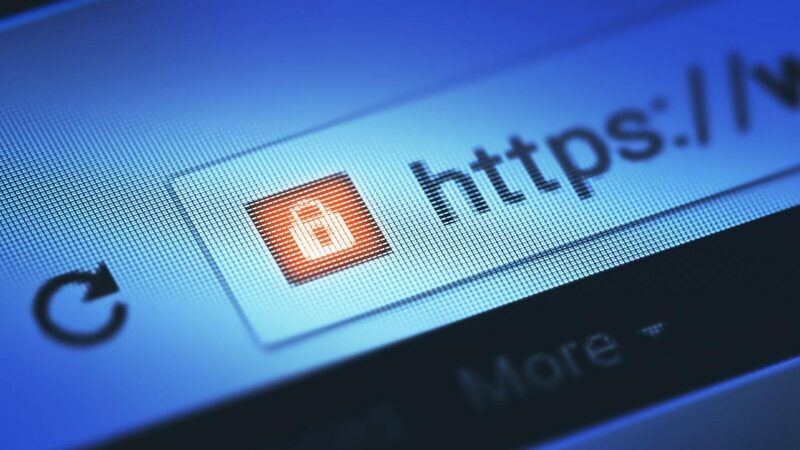 Several companies and organizations have been pushing for more encrypted sites as part of a campaign to “Encrypt All The Things,” which consists of promoting more websites to abandon the traditional, less secure HTTP protocol and adopt HTTPS. Currently, Chrome displays only an icon of a white page when the website you’re accessing is not secured with HTTPS, a green locked padlock when it is, as well as a padlock with a red “x” on it when there’s something wrong with the HTTPS page the user is trying to access. The change will draw even more attention to the sites that are potentially insecure. “The goal of this proposal is to more clearly display to users that HTTP provides no data security,” Google’s Chris Palmer wrote. Contact us with any questions about your business website. We have saved our clients thousands helping them make the right decisions. No obligation free price quote. We can also take your existing website and make it new again!